With little idea of what to expect, I picked this one up the other day from the TBR pile. It was a gift from my mum who had liked it enough to mail it to me from England. However, as my mum and I have very similar reading tastes I wasn’t worried about whether the read would be good — I just didn’t know anything about the book. It was great, btw. President Francois Mitterand, former leader of France. 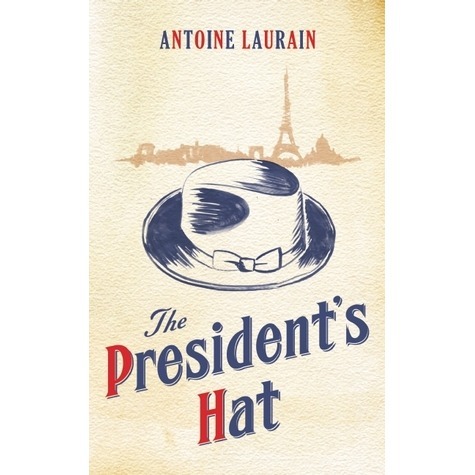 The President’s Hat is really more a fable than anything, a fable about taking on your own life and making it different. The basic narrative arc is that someone finds the real President Francois Mitterand*’s hat in a restaurant one day, and on a whim, keeps it and wears it. This someone’s life wasn’t that great before and he’d been wanting to change some things but hadn’t yet gathered up the confidence to do that. 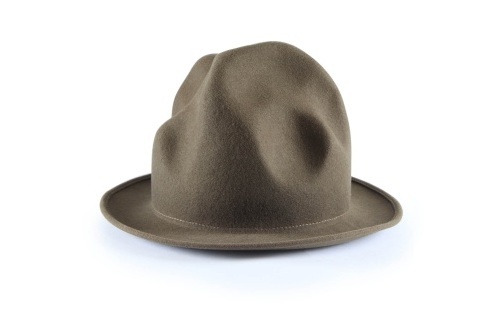 With Mitterand’s hat on his head, it seems to confer special powers of confidence and assertiveness and this someone’s life completely changes for the better. Does the hat really have this power? And the tale of the special hat continues, jumping from one character to the next, all of whom overlap in some way via their lives, perhaps through public transportation, perhaps through a park bench all in one big loop. It was really fascinating to me, and I thoroughly enjoyed this story. I whizzed through it and had a hard time putting it down. It’s also set in France in the 1980’s, but please don’t worry if you know absolutely nothing about this politics, time or country, or don’t speak French. You don’t need to know anything about this as the story is written so you can easily get what’s going in from context. If you’re looking for a gentle, happy and charming book with a good strong story and likeable characters AND a good ending all in one, then you may want to run and get a copy of this. I loved it. President Francois Mitterand was France’s 21st President and served from 1981 to 1995. He was a leader of the Socialist Party and was the first person elected from the left for ages. Sometimes I have a look on the net…not very often but sometimes… I just want to thank you for the comment you wrote on your blog about my book. Your mum and yourself are very good readers. Please send her my best regards. Antoine Laurain from Paris – FRANCE. Pretty cool, n’est ce pas? This entry was posted in Uncategorized and tagged charming, Fiction, French, Funny, gentle by lizipaulk. Bookmark the permalink.